I quite like trans Ravenpaw, nb Rowanclaw, trans Redtail and agender Sol, of the ones mentioned already. Also pls consider: genderfluid Runningwind. I really like the idea of agender Heathertail and trans girl Mothwing. Also, the trans Redtail headcanon would definitely explain why he was a tortoiseshell tom, and it fits him really well! Two words: Trans Redtail. 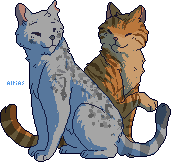 :3c I also kinda like trans Sol and agender+ace Jayfeather. yESSS trans redtail yes yes yes!!! I really think Rowanclaw is genderfluid or "genderf*ck". Seriously, pronouns don't seem to mean a thing to them. im feepin feelin it because thats how i imagine my best friend? Trans Redtail is seriously one of the best headcanons ever. 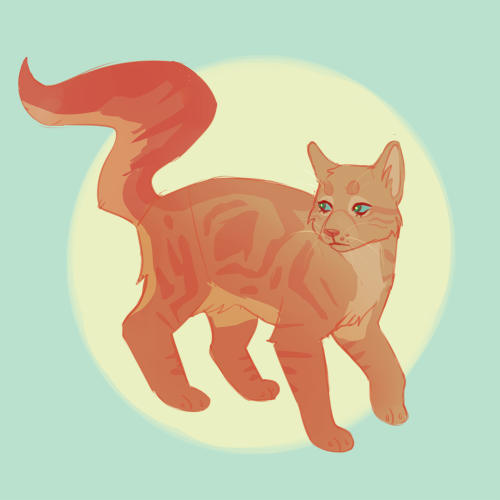 Also nonbinary Kestrelflight who alternates between they/them and he/him depending on the day and how they feel and also has a tiny crush on Jayfeather. I think this should be canon! I'm all here for genderfluid Rowanclaw! I am all for this one... for very many personal reasons as well. This needs to happen. In fact.... it's canon. No one can ever tell me otherwise. one of my friends suggested genderfluid Gorsetail. 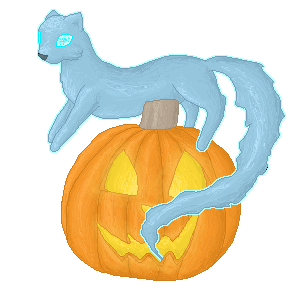 The one from WindClan, PO3 and beyond? Yeah, her. It makes since, considering she's been called a she-cat, a tom, and simply just 'gray-and-white', so imo it makes sense and I fully support it! It's all but confirmed Gorsetail is a genderfluid cat anyways, given that her gender is split pretty much equally with tom or she-cat...and I think it's even been left out?? Yes! Though I'm pretty sure they are physically male, as they did have Tawnypelt's kits. 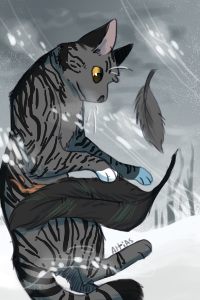 I also believe in aro-ace Jayfeather.